Our favorite media player VLC now comes to Android. 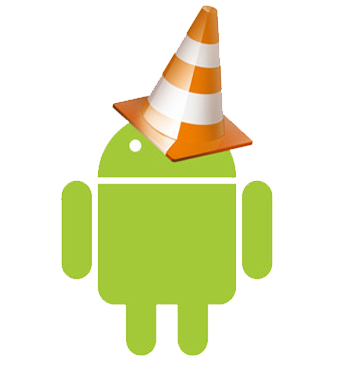 But, before you jump into this post, please make note that VLC for Android is unofficial build (compiled from source) of VLC compiled by adridu59 @xda-developers. It means that this application has no support from VLC team, so when you encounter any bug, don't go to VLC team for reporting, please join this discussion to do so. If you are interested in testing VLC for Android, please click here to download and join the discussion. Use with your own risk!